In Part 1 of this study, we described a plan by the US Navy to turn the Olympic Peninsula on the northwest corner of Washington State into an electronic warfare zone. In this section, we will review a series of unanswered questions about how this war plan might harm people and wildlife now living on the Olympic Peninsula. 1. 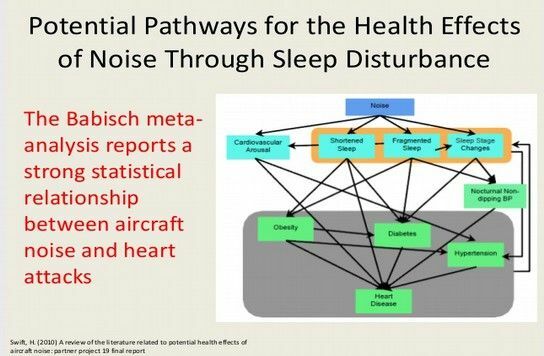 What are the potential adverse long term health effects on people and wildlife of the electromagnetic radiation emitted by the Navy's new Growler aircraft and ground transmitters? 2. What are the adverse economic impacts to the people of the Olympic Peninsula and to the people of Washington State that would result from turning the Olympic Mountains into an electronic warfare range? 3. What is the closest elevation that a Growler aircraft would come to humans and wildlife in the Olympic National Forest? Is it really 1,200 feet (or less than one quarter of one mile)? 4. 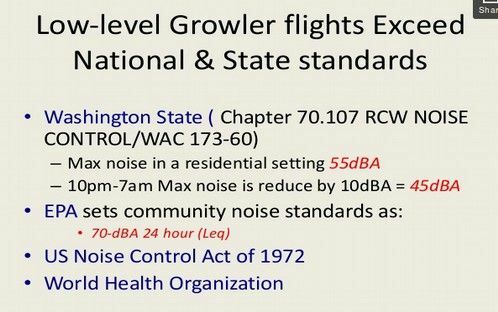 What is the maximum noise level that might result from Growler aircraft that are only 1200 feet above the surface? Is it really more than 140 decibels? 5. 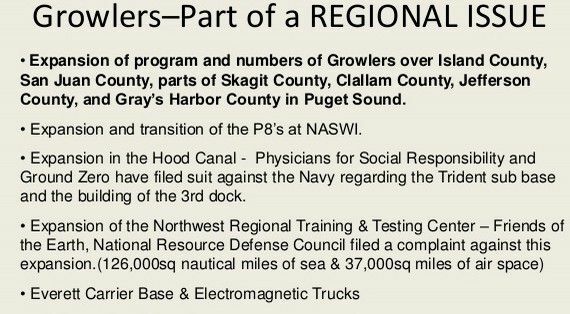 Would the maximum noise level of Growler aircraft cause serious harm to humans and/or wildlife in the Olympic peninsula? 6. Would the combination of increased electromagnetic radiation and/or increased noise lead to the extinction of endangered species such as spotted owls and marbled murrelets? 7. Is the Forest Service legally allowed to grant a Special Use Permit without holding official recorded public hearings in the communities of citizens who would be adversely affected by such a permit? 8. Have other affected agencies received adequate notice about his project? For example, the Navy claims it notified the Washington State DNR about this project. However, officials at the Washington State DNR claims that they were not notified. They further claim that they have not granted the Navy a permit to use the 3 sites on State DNR forest land that have been indicated in the Navy EA. It is essential that agencies such as the State DNR and National Park Service be allowed time to review this proposal and provide comments on it. 9. Have elected officials in Washington State received adequate notice about this project? One Congress person, Derek Kilmer, stated that he was notified but decided to take no position on this issue. However, this proposal not only affects the economic viability of the Olympic Peninsula, it affects the economic viability of the entire State of Washington. People who visit the Olympic Peninsula fly in from all over the world and land at Seatac airport near Seattle. They stay at Seattle hotels and eat at Seattle restaurants. They ride on the Washington State ferry system to the Kitsap Peninsula and then drive across the Hood Canal Bridge to the Olympic Peninsula. The total economic loss of this project could be $100 or more times more than three million tourists – or more than $300 million – a huge loss for the State of Washington. Yet there has been no statement by the Governor of Washington and no statement by any member of the State legislature nor any statement by any other member of the Washington State Congressional Delegation on this project. The people need time to seek comment from our elected officials as to whether they support or oppose this project before granting a permit on it. 10. If the Forest Service elects to ignore the harmful economic and environment effects that would occur by granting this permit, what is the process to appeal this decision? Is it true that a person or group must submit written comments opposing this project in order to have standing to appeal the decision? What is the appeal process? Who would the appeal be submitted to and when would the appeal need to be submitted by? In addition to requesting that the Forest Service extend the Public Comment period to February 1 2015 in order to allow the public and our elected officials time to seek answers to these important questions, we should request that the Forest Service hold official Public Hearings on the proposal not only in affected communities in the Olympic Peninsula (such as Forks, Port Angeles, Sequim and Port Townsend), but also in affected communities across Washington State. NEPA requires that official public hearings be held in all communities that might be adversely affected by a decision of any federal agency. It is obvious that citizens in Seattle would be adversely impacted by this decision as there have been almost as many comments from Seattle citizens posted on the Forest Service Public Comment webpage as there have been comments from Olympic Peninsula citizens posted on the Public Comment webpage. In particular, a Public Hearing should be held in Seattle Washington early in January 2015 in order to allow Seattle residents and elected officials to provide input to the Forest Service before the Forest Service makes a decision on this issue. Holding a hearing in Seattle in early January would allow citizens in Seattle to provide written comments to the Forest Service by a February 1 2015 deadline. NEPA refers to the National Environmental Policy Act of 1969. Through this Act, the federal government recognized “each generation’s responsibility to act as a trustee of the environment for future generations.” The Act mandates a coordination of all Federal plans, agencies, resources, policies, actions to put the protection of the environment as a law, in order to “assure for all Americans safe, healthful, productive and esthetically and culturally pleasing surroundings”, “without degradation, risk to health or safety, or other undesirable or unintended consequences” (42 U.S. Code 4331). A military program of electronic warfare on public land qualifies as a major federal action and is thus subject to a public process under the National Environmental Policy Act of 1969, or NEPA. This process includes hearings in affected communities whenever there is environmental controversy. These hearings must be in accordance with NEPA guidelines, which safeguard the public’s right to be heard. In addition, NEPA requires that federal agencies provide the latest available scientific evidence to back up any statements. This evidence must be thorough, accurate, and available for public scrutiny. Under the NEPA rules, your public comments must mention how the Navy’s EA violated NEPA. This will make your comments “substantive”. Put the name of the project in heading: PACIFIC NORTHWEST ELECTRONIC WARFARE RANGE. To be part of the process, it is extremely important that submit your written comments at the Forest Service website before the deadline of November 28 2014 in order for you and your concerns to "have standing" which means that you will be able to comment LATER if/when there are appeals concerning the decision. may be voided by a reviewing court, and the agency would be forced to refrain from its contemplated action while a new EIS is prepared.” NEPA requires that agencies take a "hard look" at the environmental effects of their planned activities, even after a proposal has received initial approval. Application of the "rule of reason" thus turns on the value of the new information to the still pending decision making process... If there remains "major Federal Action]" to occur, and if the new information is sufficient to show that the remaining action will "affect the quality of the human environment" in a significant manner or to a significant extent not already considered, a supplemental EIS must be prepared." "Rule of reason" ' set forth by the Supreme Court in Marsh v. Oregon Natural Resources Council. The court concluded that an environmental assessment that did not fully address issues critical to the survival of the spotted owl was not a valid assessment. 1. The Navy violated NEPA by their failure to adequately notify the public about their project. 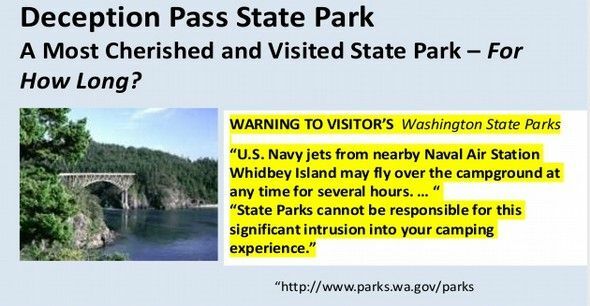 Neither the Navy nor the Forest Service placed a single notice in any local papers serving Olympic Peninsula communities. Thus the public did not receive adequate notice. 2. The Navy and the Forest Service violated NEPA by failing to hold public hearings and record public comments and allow sufficient time for comments and questions (normally regarded to be three minutes for all wishing to make comments). Instead, comments and questions were not recorded, were limited to only one minute and delaying tactics were used to deny more than half of those who attended an “informational” meeting to ask a question or make a comment. Hundreds of people were denied the right to have standing because their comments were not heard and/or not recorded. The public’s right to a full hearing is codified in the Code of Federal Regulations at 40 CFR, and in the State of Washington Revised Code, at RCW 42.30. According to NEPA regulations, public meetings or hearings "…are required when there may be substantial environmental controversy concerning the environmental effects of the proposed action, a substantial interest in holding the meeting, or a request for a meeting by another agency with jurisdiction over the action." (40 CFR 1506.6 (c)). Proper hearings under NEPA have not been held in affected communities, and the usual citizen’s right to register comments at public hearings has been denied. This is a denial of due process as stipulated in NEPA. Therefore the Navy and the Forest Service have violated NEPA. 3. The Navy violated NEPA by not notifying or consulting with Olympic National Park. This project will severely impact the wilderness experience for millions of visitors to the Park every year. By law, the National Park should have been consulted when the Navy was drafting their plans. In addition, this project is to take place in critical habitats for species threatened with extinction, the Marbled Murrelet and the Northern Spotted Owl. Studies have not been conducted to investigate how this project might diminish these species chances to avoid extinction. 6. The Navy Environmental Assessment (EA) violated NEPA by failing to address the impacts this electromagnetic radiation will have on birds, bees, butterflies, and bats as well as the multitude of other small animals and insects. Because the current worldwide Bee Colony Collapse is such a threat to our food security, the President of the United States has called for all government agencies, including the Department of Defense, to make the protection of pollinators a critical priority. Scientists have found that man-made Electromagnetic Radiation radically disrupts bees’ ability to navigate and find their way back to their hives. Not only are there acknowledged threatened bird species in the area of the training range, the coastal area of the Olympic Peninsula is highly important to migrating birds on the Pacific flyway during the spring, late summer, and fall. Migrating birds would be affected by electromagnetic waves and loud sounds of aircraft. These birds would include shorebirds of all types, including geese, ducks, etc. Without additional studies, these could seriously compromise the intent of the Migratory Bird Treaty. The Navy supplies no studies (as are required by NEPA) to back up this contention. The sites designated by the plan are on National Forest land. Some of which has been designated as protected areas for spotted owl and marbled murrelet. Marbled murrelets travel up to 50 miles from the forests on the coast to the sea to feed their young. Extensive flight training [up to for 12 hours a day, up to 260 days a year] in this area would disturb, perhaps eradicate, these threatened birds. Scientists declare the need for further study on the subject of the impacts of towers and emitting radiation on migratory birds. i.e. “This briefing paper addresses the need to cumulatively assess the impacts of communication towers on migratory birds both from collisions and radiation, especially neotropical migratory songbirds that are most impacted (Shire et al. 2000). The paper discusses some suggested research protocols needed to conduct a nationwide cumulative impacts analysis that would assess effects of tower collisions and radiation on avifauna and on other wildlife pollinators including bats and bees.” [Briefing Paper on the Need for Research into the Cumulative Impacts of Communication Towers on Migratory Birds and Other Wildlife in the United States Division of Migratory Bird Management (DMBM), U.S. Fish & Wildlife Service – for Public Release LAST UPDATED: April 17, 2009]. Because there is insufficient knowledge about the effects of electromagnetic waves on living organisms, we ask that an Environmental Impact Statement (EIS) be provided for this proposal. 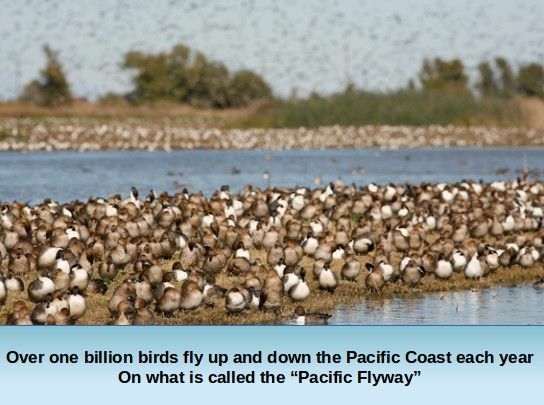 Over one billion birds fly up and down the Pacific Coast each year on the Pacific Flyway. Many of these birds might also be adversely impacted by the daily war games on the Washington Coast. The Navy has promised that the minimum altitude they will be flying over land is 1200 feet. That has been frequently contradicted by hikers on mountainous forest trails, who have reported seeing jets fly past beneath them. 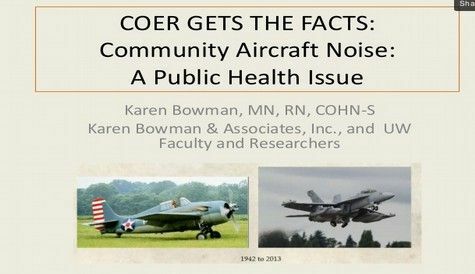 According to the Navy’s own figures, a Growler jet flying at 1000 feet produces a “Single Event Level” of 113 decibels, which is enough to damage hearing and cause medical problems in people subjected to it. In the Roosevelt-Okanogan Military Training Area the Navy is authorized to fly at 300 feet above ground level. It is not clear what would prevent them from authorizing that lower altitude in the Olympic National Forest. As a result of the Navy’s apparent underestimation of sound levels caused by jets, the effects of loud noise on threatened and endangered species in the Fish and Wildlife Service’s Biological Opinion for the Navy, which was begun in 2009 and issued in 2010, may be based on inaccurate or misleading information from the Navy. If this is indeed the case, that the Fish and Wildlife Service was given inaccurate or misleading information on which to base its evaluation of biological impacts, then the Biological Opinion should be considered invalid and formal consultation re-initiated under Section 7 of the Endangered Species Act, using actual sound measurements from real jets. Providing deliberately misleading information to a federal agency is also considered a form of fraud or false statement under US Code, Chapter 47. There may be other applicable laws that were violated. Certainly the Navy's deliberately hiding of the fact that humans could be killed during their electronic warfare games was a violation of NEPA. 9. The Navy Environmental Assessment (EA) violated NEPA by failing to address Pollution: The Navy did not address the pollution, both chemical and electromagnetic, that would be produced from the airplanes flying 12 hours per day 260 days per year with more than one thousand flights per year. The pollution from just one of these warplanes is tremendous. 10. The Navy Environmental Assessment (EA) violated NEPA by failing to address Land-use: NEPA and Forest Service regulations require that any new uses of public lands be compatible with existing uses. Since the early 1900s, these pristine regions and forests have provided critical habitat and protected sanctuary for wildlife. This area, long used by millions of visitors every year for recreation, will radically be altered by the Navy’s project. The noise, the pollution, and the electromagnetic radiation would destroy any wilderness experience. 11. The Navy Environmental Assessment (EA) violated NEPA by failing to address economic and social impacts: The Navy EA violates NEPA because it provided no economic analysis of the economic benefits or costs of the project other than to note that the Navy would save $5 million per year on fuel costs. However, the project could cost citizens who live on the Olympic Peninsula between $246 million to $500 million in economic losses. Visitors to the Olympic National Park are a driving force of the economies of this region. Degrading the Park, as this project threatens to do, thus could have a huge negative impact on the entire area. Over 3 million yearly visitors to the area. A National Park Service (NPS) report issued in July of this year showed that in 2013, 3,085,340 visitors to Olympic National Park spent $245,894,100 in communities near the park. That spending directly supported 2,993 jobs in the local area and indirectly supported thousands of additional jobs. 12. The Navy Environmental Assessment (EA) violated NEPA by failing to analyze increased fire danger resulting from jet and drone crashes. 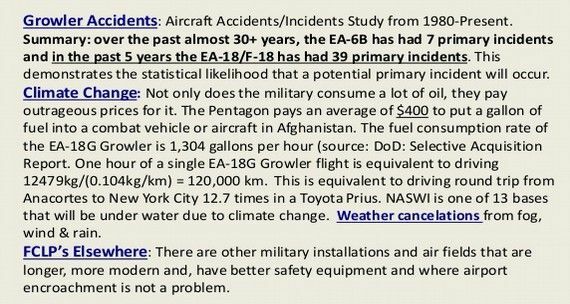 This is particularly concerning since the new Growler jets are known to crash ten times more frequently than the older Prowler jets they are replacing. 13. The Navy Environmental Assessment (EA) violated NEPA by not addressing future and cumulative impacts of the project. Federal Law requires that these be fully disclosed and analyzed. 14. The Forest Service violated NEPA by failing to conduct their own independent research. At the Port Angeles meeting, District Ranger Dean Millett acknowledged and is recorded on videotape saying that the Forest Service did not conduct any independent investigation to verify the Navy’s claims of no significant impacts. This violates the Forest Service’s own policies as well as NEPA. The US Forest Service has a duty to conduct its own independent scientific review of the impacts of activities that it allows. An agency cannot simply adopt the conclusions of another agency. In Save Our Ecosystems V. P Clark E Merrell, https://openjurist.org/747/f2d/1240 the Ninth Circuit Court of Appeals said, “The Forest Service must do research if no adequate data exists.” In Foundation for North American Wild Sheep V. US Department of Agriculture, the Ninth Circuit Court said, “the very purpose of NEPA's requirement that an EIS be prepared for all actions that may significantly affect the environment is to obviate the need for such speculation by insuring that available data is gathered and analyzed prior to the implementation of the proposed action." 681 F.2d at 1179. In Warm Springs Dam Task Force V. Gribble, the Court held that an agency cured the defect in its EIS by commissioning a study about the effects of a newly discovered fault system on that dam. 621 F.2d at 1025-26. Other courts have imposed similar requirements on agencies. See, e.g., Rankin v. Coleman, 394 F.Supp. 647, 658 (highway project enjoined for inadequate EIS on effects and alternatives; alternatives must be "affirmatively studied"), mod. 401 F.Supp. 664 (E.D.N.C.1975); Montgomery v. Ellis, 364 F.Supp. 517, 528 (N.D.Ala.1973) ("NEPA requires each agency to undertake research needed adequately to expose environmental harms and, hence, to appraise available alternatives") (project enjoined pending preparation of an adequate EIS); Brooks v. Volpe, 350 F.Supp. 269, 279 ("NEPA requires each agency to indicate the research needed to adequately expose environmental harms"), supplemented, 350 F.Supp. 287 (W.D.Wash.1972), aff'd, 487 F.2d 1344 (9th Cir.1973); Environmental Defense Fund v. Hardin, 325 F.Supp. 1401, 1403 (D.D.C.1971) (interpreting section 102(2)(A) as making "the completion of an adequate research program a prerequisite to agency action .... The Act envisions that program formulation will be directed by research results rather than that research programs will be designed to substantiate programs already decided upon") If the information relevant to adverse impacts is essential to a reasoned choice among alternatives and is not known, and the overall costs of obtaining it are not exorbitant, the agency shall include the information in the environmental impact statement. In addition, the Navy Proposal violates the National Forest Management Act and Forest Plan. The Forest Service's Mission Statement is “Caring for the land and serving people.” The Forest Service’s own regulations state that military use of public lands is not permissible if the military has other “suitable and available” lands for their Proposed Action, and Forest Service management policy states that when considering issuing such a permit, “…the interests and needs of the general public shall be given priority over those of the applicant.” The Navy has not adequately demonstrated that it has not investigated the use of private or other lands, and its reasons for wanting to move the electronic warfare program from Mountain Home, Idaho to the Olympic National Forest just to save fuel is not an adequate reason to destroy the quality of life of millions of people, destroy the economy and destroy endangered species. (36CFR 251.54; FSH 2709.11 12.2 & 12.3; FSM 2703) Clearly the Navy Warfare Plan is not compatible with any of the current uses of the Olympic National Forest. 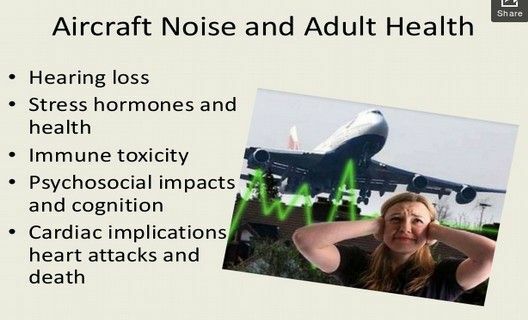 A public health nurse put on a presentation on the harmful effects of toxic noise. 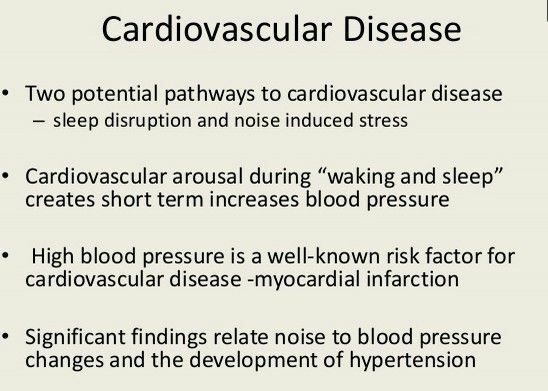 She provided studies showing that toxic noise can cause anxiety, depression, heart disease, heart attacks and even death! Growlers are not reliable. 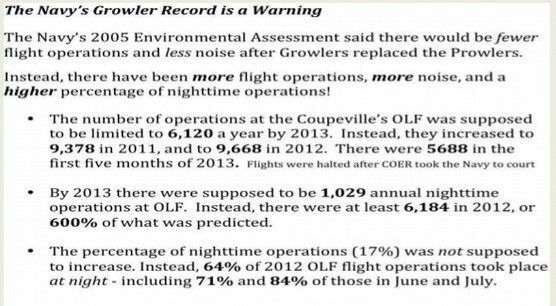 Growlers have had more than ten times the rate of accidents as the prior airplane. The prior plane, called the Prowler, had less than one accident per year. The Growlers have had an average of 8 accidents per year. What is the maximum noise level that might result from Growler aircraft that are only 1200 feet above the surface? Is it really more than 140 decibels? The Navy Growler Aircraft is a new aircraft built by Boeing that became fully operational in 2012. There are currently 80 Growler aircraft but the long term plan is to have 114 of these aircraft. The Boeing EA-18G Growler Aircraft are replacing the Northtup EA-6B Prowler aircraft which were much quieter than this new generation of electronic warfare aircraft. Hundreds of citizens have filed complaints about the noise level of these new Growler Aircraft. Citizens have claimed that they need to use commercial grade Ear Protectors in their homes to muffle the intense noise. One homeowner sustained $14,000 in window damage from vibrations caused by noise emitted by the new jets. It is claimed that these jets – all located on Whidbey Island - fly more than 10,000 training missions at all hours of the day and night. 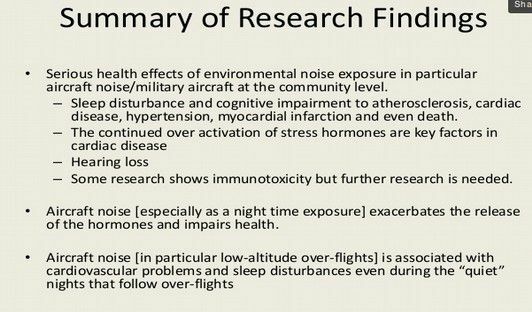 Citizens of the Ebey's Reserve for a Healthy, Safe & Peaceful Environment filed a lawsuit against the Navy in July 2013 trying to get the noise level reduced. In 2005, the Navy did an Environmental Assessment in which they claimed that the new aircraft would be fewer and quieter than the older Prowler aircraft. This has turned out not to be the case as the new aircraft are much noisier than the old aircraft and are flying many more missions. To be precise, there were 7,682 training flights in 2005 and there were more than 11,200 training flights in 2013. The increase of 3,518 flights was an increase of 43%. The initial plan was also for 80 Growlers and is now for 135 Growlers an increase of 69%. This is why the general public no longer trusts what the Navy claims on their Environmental Assessments. Note: The above article is incorrect. 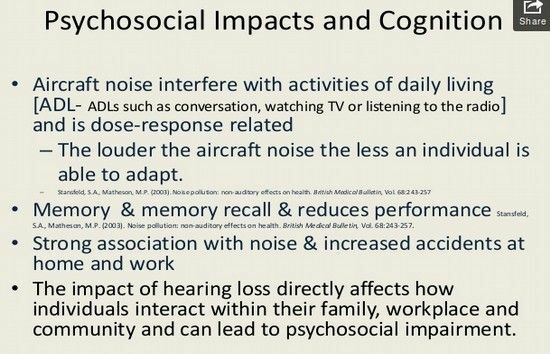 Permanent hearing loss can occur in humans at noise above 85 decibels. Citizens have even staged protests over the excessive noise of the new Growler airplanes. This protest occurred on May 9 2014. “Citizens from Whidbey Island and the Puget Sound region will gather at the Navy’s Outlying Field at Coupeville, Whidbey Island, Friday May 9 at 1 p.m. to protest the Navy’s resumption of Growler EA-18G electronic attack jet operations. As part of the protest, citizens will fly the American Flag upside-down – a signal of “dire distress” according to the US Flag Code. 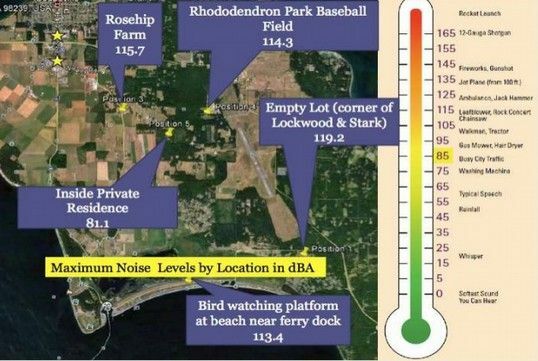 “We are in dire distress because our homes and communities are being saturated with hazardous levels of noise and our elected officials seem to be powerless or unwilling to act," said Michael Monson president of Citizens of Ebey’s Reserve. “The fact that citizens, including many veterans, are willing to take this statement with our flag, demonstrates the seriousness of this problem.” he said. “It is outrageous and unacceptable that the military that is supposed to protect us is knowingly causing us harm and placing us in danger,” COER Board member Cate Andrews said. Growler jets fly only a few hundred feet over roof-tops and more than 400 homes are located within the OLF’s accident potential zone. Internal Navy records recently obtained by COER revealed numerous incidences of Growler mechanical problems and falling parts during flight. COER and a growing list of citizen organizations claim that Growler operations have harmed the health, economic welfare, tourism, property values, and natural environment of those living in and around the Ebey's Landing National Historical Reserve, including Victoria BC, Port Townsend, Camano Island, La Conner, Fidalgo Island, and the San Juan Islands. Citizens of the Ebey's Reserve is committed to closing OLF Coupeville and removing the EA18G Growler from North Puget Sound. Our mission is to protect the health and welfare of the inhabitants of the region, including the marine, migratory and endangered species, and to preserve the historic northwest communities being threatened by military jet training flights. 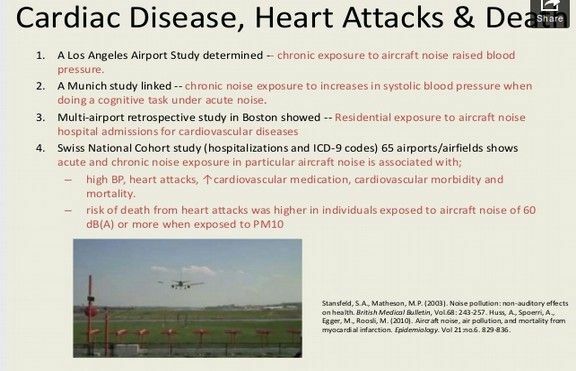 The group hired a public health nurse to answer their questions about the health effects of the extreme noise. 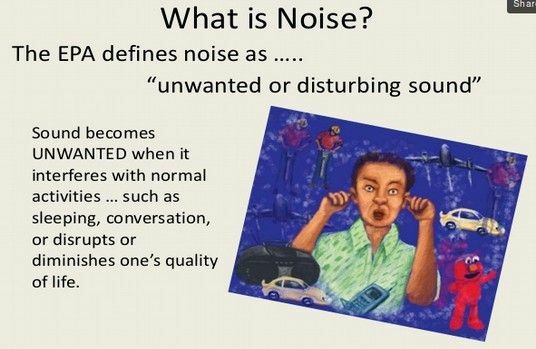 Noise is any sound that interferes with sleeping or conversation. 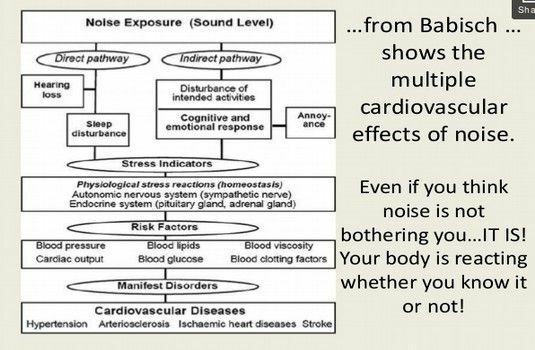 Hearing loss is caused by the intensity, duration and frequency of noise. This concludes our summary of the Navy plan to turn the Olympic Mountains into a war zone. In the next section, we will review the history of attempts to save our spotted owls. We will then assess the current spotted owl population in the Olympic Mountains – showing that is on the brink of extinction even before this new plan by the Navy to destroy them completely. 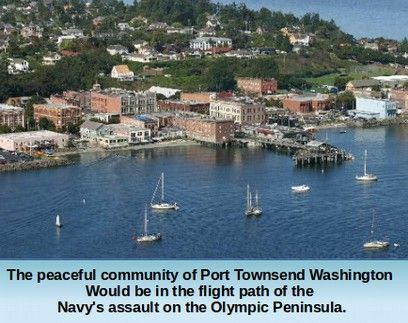 We will then conclude with a series of ideas on what each of us can do individually and jointly to stop this monstrous assault on the Olympic Peninsula.